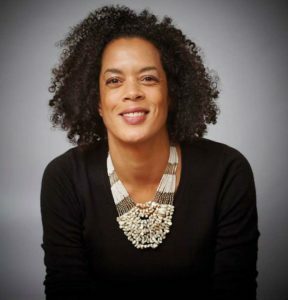 Aminatta Forna is the award-winning author of the novels The Hired Man, The Memory of Love, and Ancestor Stones, and the memoir The Devil that Danced on the Water. Forna’s books have been translated into sixteen languages. 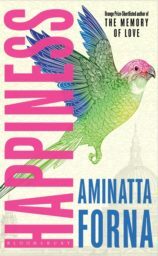 Her essays have appeared in Granta, The Guardian, The Observer and Vogue. She is currently the Lannan Visiting Chair of Poetics at Georgetown University.